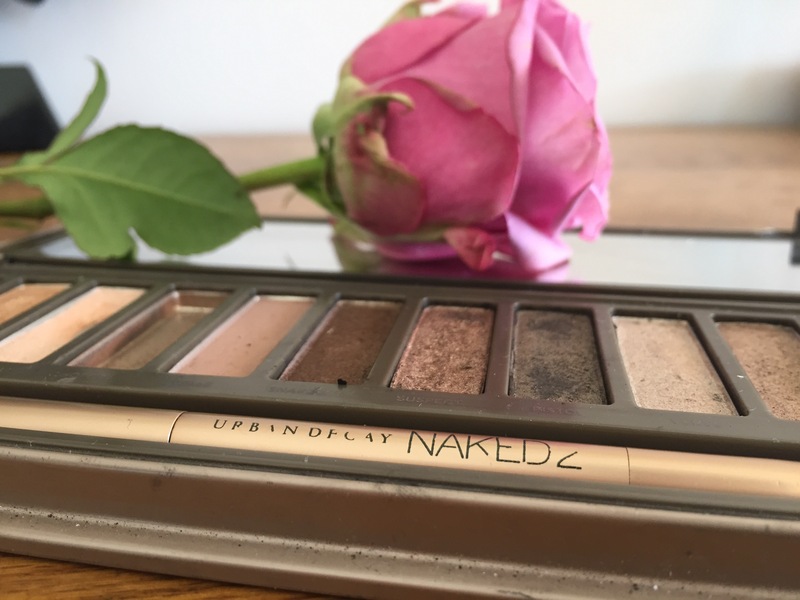 Urban Decay recently dropped a brand new release bombshell. They’ve brought out a brand. new. palette. And yes I did just use the phrase ‘brand new’ twice in one paragraph, but I’d like to emphasis the fact that it’s a big deal when UD release a new make up palette. As I’m sure you’ll all appreciate. 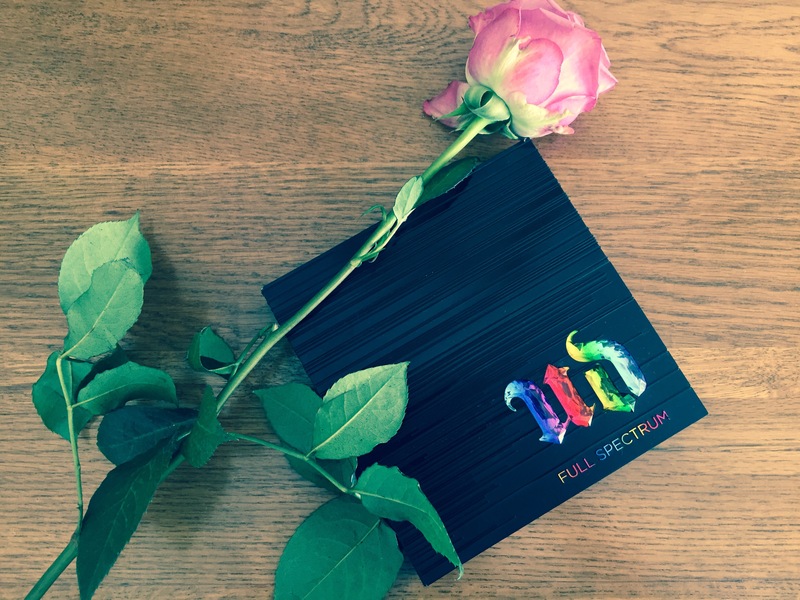 I wanted to show you all the UD palettes I currently own, in case you’ve never heard of them or used them before, or just want to decide whether this new palette is for you. The new one is called Heat and to be honest it looks flipping amazing! Perfect timing release since we’ve had scorching weather here in the U.K. over the past few weeks and if anyone’s going away on their summer holiday soon I’m sure this palette will entice them. It just looks like a sunset. The UD website is currently showing this product as ‘sold out’ so it’s gone down a treat. I would be tempted to grab one myself but I have a lot of things I need to pay for at the moment so I have to resist. 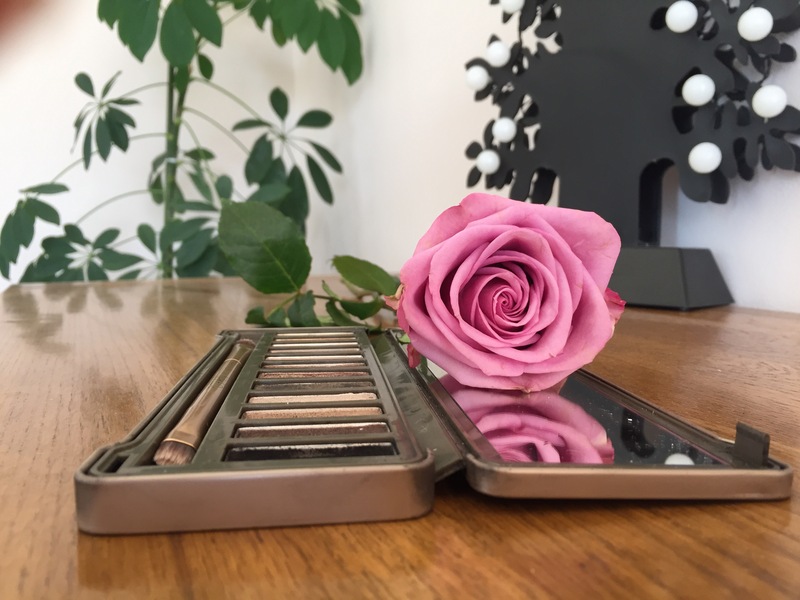 I’m very lucky to own two of the other UD palettes which are the ones I’m going to show you now, in case these ones are more up your street than the new one that I’m sure everyone’s raving about. I got the Full Spectrum palette last year for Christmas and it is so pretty! The wannabe make up artist in me wants to be able to use this palette to its full potential, but the amateur make up user which I actually am is still kind of unsure how to use all the colours in this palette. As you can see there are some very bright, out there, colours which you can do amazing things with! I just feel that I need to get more practise in to be able to use this palette properly. 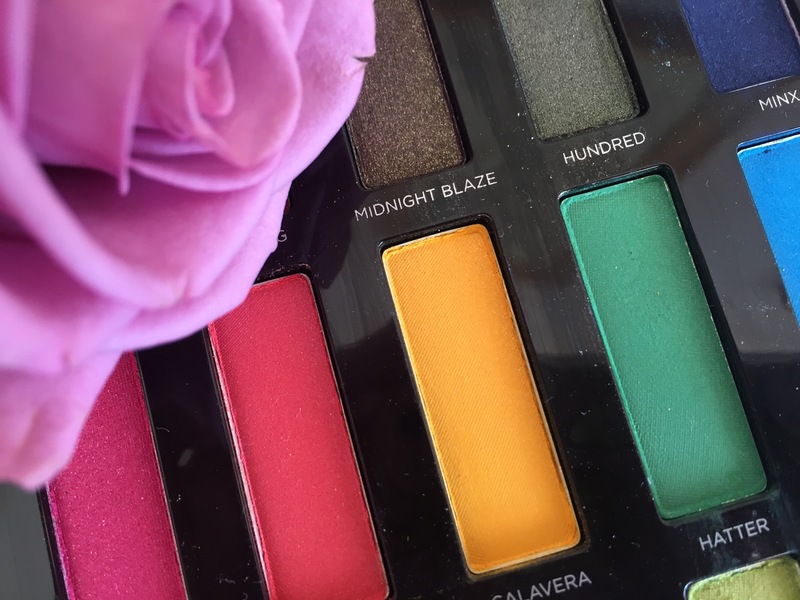 My favourite colours in the Full Spectrum palette have to include all the reddy/pinky ones like Gossip, Seize and Alchemy but I also love Hundred, Midnight Blaze, Minx and Blindsided. They are all so bright and pretty. The make up lady at the UD counter said you can either use three colours going horizontally or use three colours going vertically. She explained that the palette layout is done in this way to show how the colours can be used together, which I thought was super interesting. I could honestly just stare at this palette all day, it’s super stunning. And, of course, the quality of these eye shadows is very high (as is the price tag). If anyone has any tips on how to use the trickier colours in this palette I’d love to hear from you or see some make up looks you’ve created. 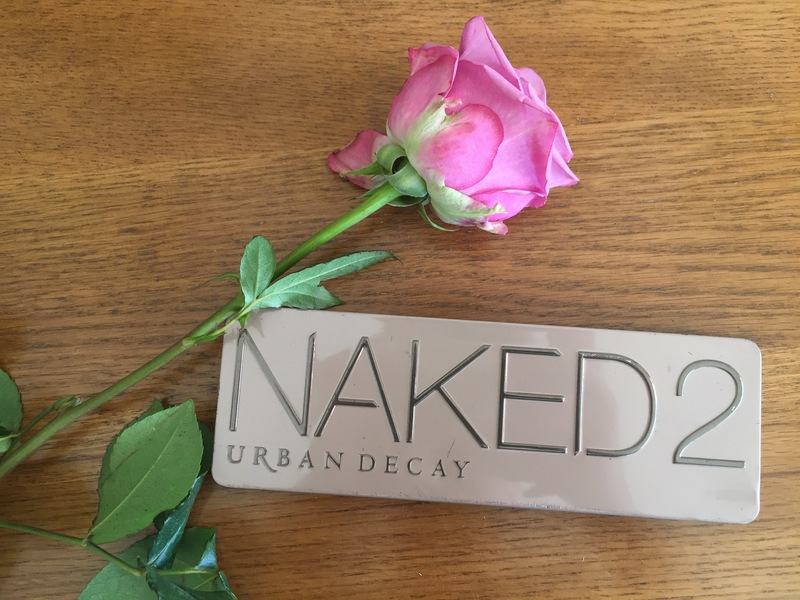 The other UD palette that I own is the Naked 2 palette. This one has a lot more subtle tones and is less daring than the Full Spectrum palette, but just as pretty. I’m really annoyed that the me a few years ago didn’t take as much care with this palette as the me now would. 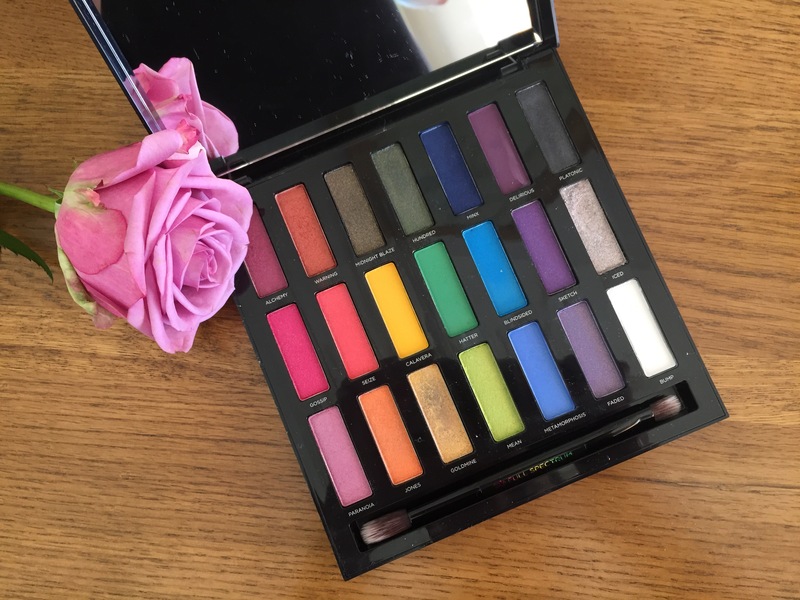 It’s not that I didn’t appreciate it before, but I don’t think I realised how fragile eye shadows can be and if you accidentally smash the black one in this palette – it gets messy. As someone who was just properly delving into the world of eye shadows when I got this palette, it was a great place to start. 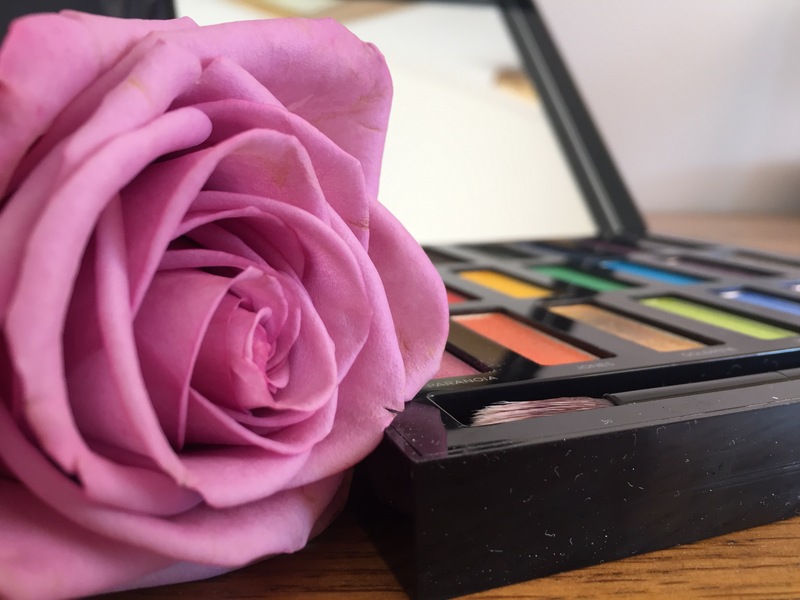 When all you’ve used is little individual pots of eyeshadow, having a palette like this helps you to learn how to blend colours to achieve new make up looks every time. Wow, I never knew this palette existed, it’s so cool! It’s cool that they dropped it during pride month as well. Thanks for sharing! I’m looking forward to your future posts. Of course no worries! Thanks for following me too! ☺️ And for liking my new post!